It was only this morning that we posted about the next League of Legends patch being right around the corner. It looks like that date may be right around the corner. 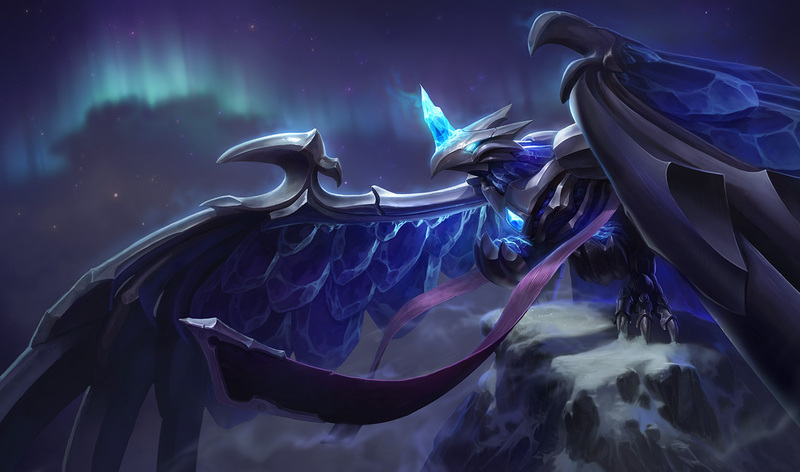 Riot Games has posted the official patch notes for update 3.6. Included is the Frejlord update, balancing fixes, the Great Abyss and ARAM matchmaking, and more! It’s a very lengthy post, so prepare yourself. This is the most excited to play League of Legends that I’ve been in quite some time. Do you share that opinion? Let us know below!